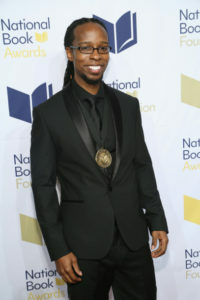 Ibram X. Kendi is the author of the book Stamped from the Beginning, winner of the National Book Award for Non-Fiction. In recognition of Ibrams’ accomplishment, we reached out to Bro. 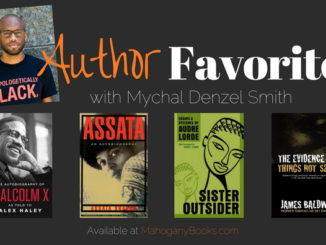 Kendi and asked if he could share his thoughts on the books that inspired him as a reader and intellectual. 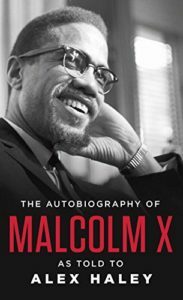 Possibly no other American autobiography, possibly no other American book has opened more antiracist minds than this book. And Malcolm’s life story of self-critique and transformation represents the best human potential—the lesson of what is possible for us all. This book changed my life forever. 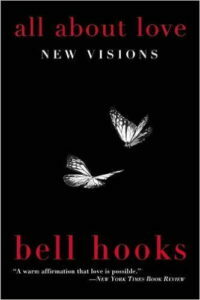 hooks schooled me that love is not a noun or a strong emotional attachment. Love is a verb. Love is not the three words we say to people. Love is how we treat people, how people treat us. I love because of this book. 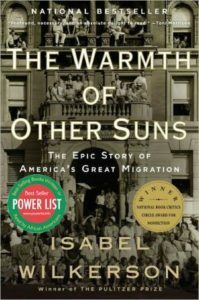 The whole time I was reading, mental pictures were appearing about the Great Migration. The detail, scenes, dialogue, settings, character development—I still cannot believe this amazingly well-composed book is non-fiction. This book was as epic as the story it told. Du Bois blew up the library of lies that fixed the post-Civil War Reconstruction period as a “tragic era” of southern Black terror and White suffering—lies that justified Jim Crow for generations. 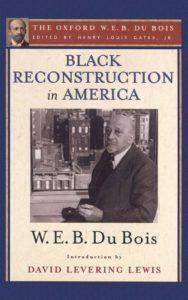 Du Bois considered this book to be his magnum opus, not The Souls of Black Folk. And I could not agree more. 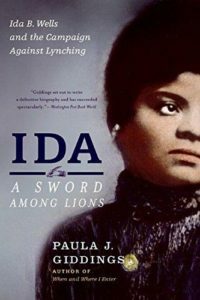 Giddings microscopically renders not only the life of Wells in all her courageous anti-lynching activism but the life of the United States that Wells navigated and endlessly challenged. 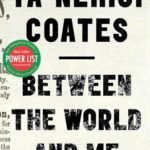 It is the best biography I have ever read of an American activist. 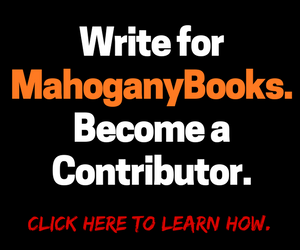 This book innovatively explores the precarious love life of a heterosexual southern Black woman wrestling the intersection of sexism, racism, and ultimately poverty. 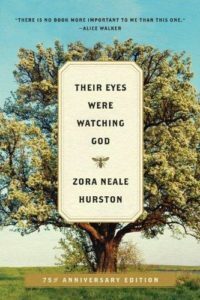 And in the process, Hurston portrays the imperfect and complex diversity that makes Black people human and humanely equal to all other imperfect and complex and diverse racial groups. It is the masterwork of antiracist fiction. 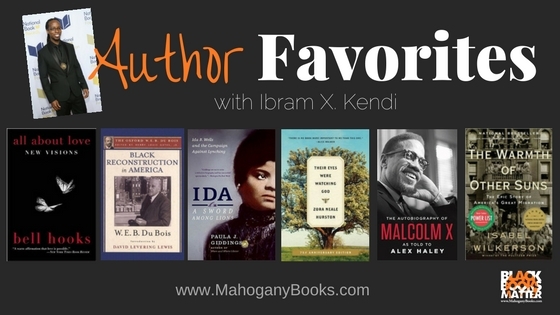 Ibram is an assistant professor of African American History at the University of Florida. His second book, Stamped from the Beginning: The Definitive History of Racist Ideas in America, was recently published by Nation Books. 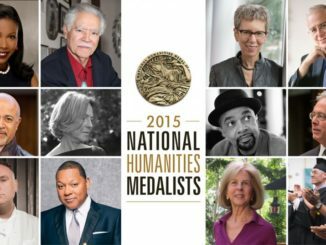 Stamped won the 2016 National Book Award for Nonfiction and has been named a best or notable book of 2016 by several publications. 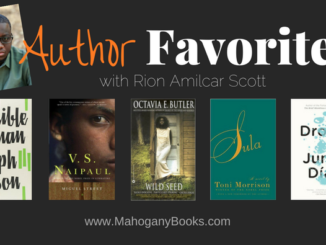 It was also nominated for the NAACP Image Award for Outstanding Literary Work – Nonfiction. Described as “engrossing and relentless,” Stamped was named the most ambitious book of 2016 by The Washington Post. 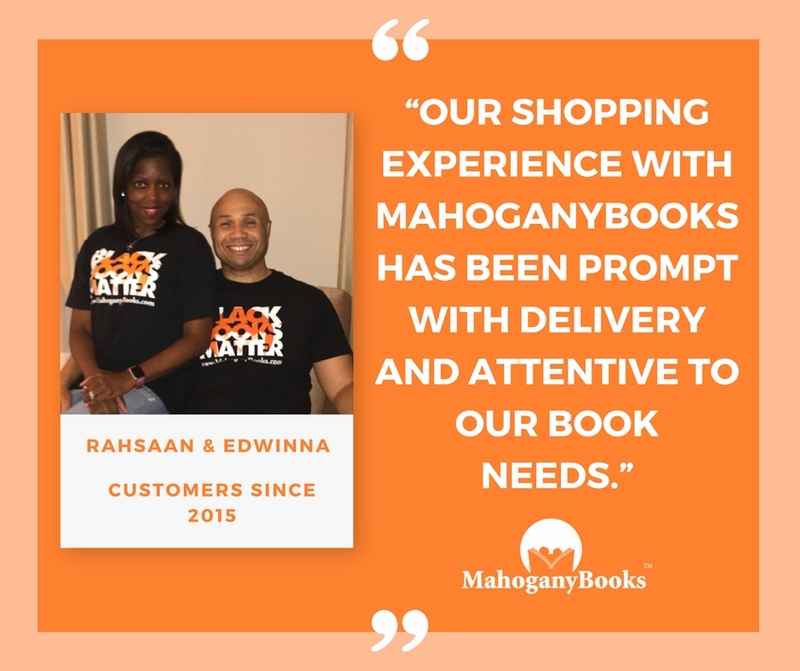 Kendi is also the author of the award-winning book, The Black Campus Movement: Black Students and the Racial Reconstitution of Higher Education, 1965-1972. Kendi has published fourteen essays in journals and books, as well as many op-eds in a number of publications, including Salon, The Huffington Post, The Chronicle of Higher Education, and TruthOut. He has appeared on BookTV, PBS, NBC, ABC, and numerous radio shows. 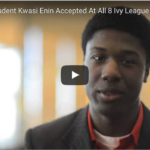 Kendi has received research fellowships, grants, and visiting appointments from a variety of universities, foundations, professional associations, and libraries, including the American Historical Association, Library of Congress, National Academy of Education, Spencer Foundation, Lyndon B. Johnson Library & Museum, Rutgers Center for Historical Analysis, Brown University, Princeton University, and Duke University. A native of New York City, Kendi lives in Gainesville, Florida.